Disclosure: This post contains affiliate links. The opinions are my own. I was a little slow to take Thaxton out places. 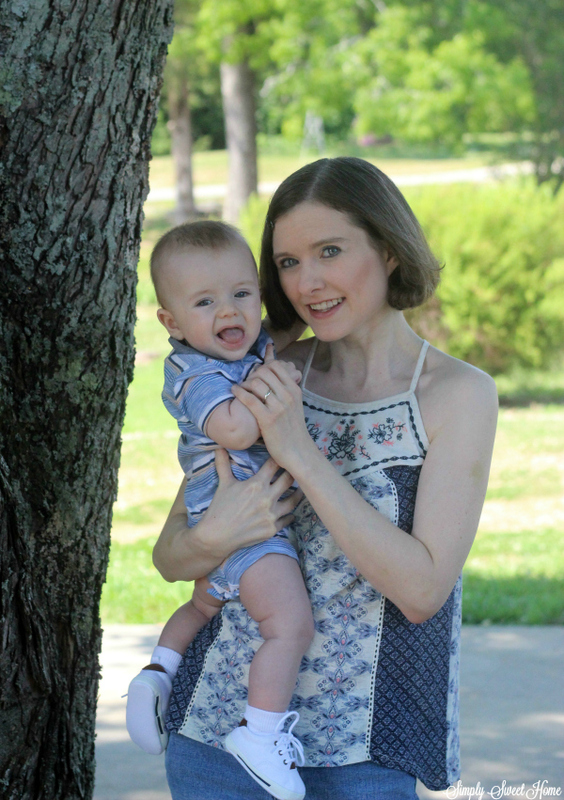 With this daily cycle of naps and bottles, it never seemed to be an ideal time, and I just don’t want to be the person at the store with the fussing baby. It would have stressed me out, and I know it wouldn’t have been fun for Thaxton either. I know people take babies out all the time; I’ve been shopping myself and have seen people with their sleeping newborn in the cart or in a carrier. It’s just not my thing! So for the most part, my husband did the majority of the shopping last year. 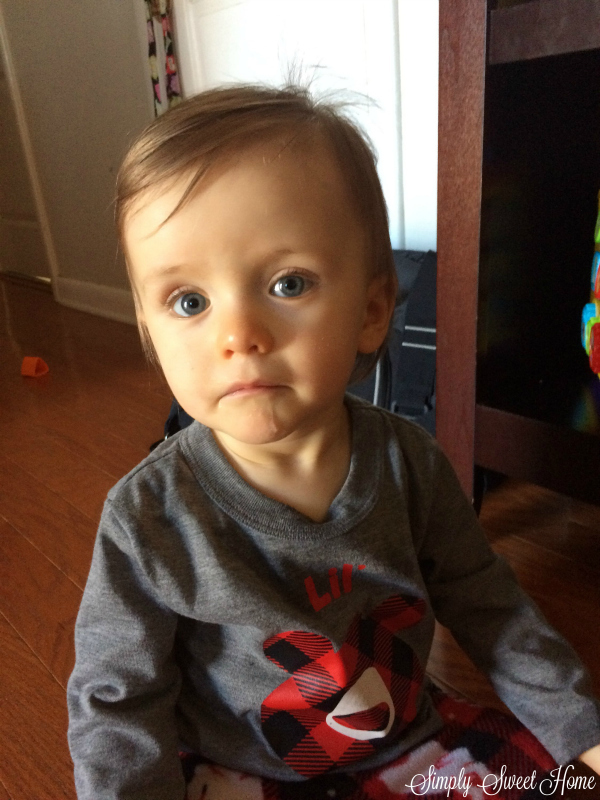 Now that Thaxton is 15 months old and only takes one nap a day, we have plenty of time to go shopping and do other activities with him. 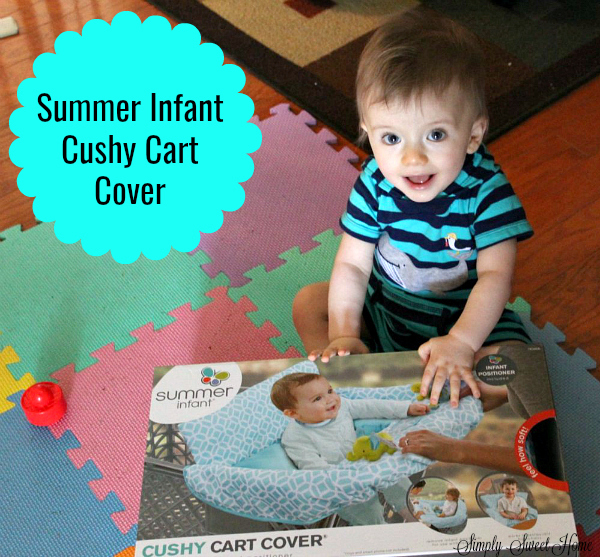 Last fall I purchased the Summer Infant Cushy Cart Cover, and we love it! I actually spent a lot of time looking at cart covers. In fact, I looked at cart covers more than almost any other baby item. One day I was looking at Instagram, and I saw someone had posted a photo of this lovely blue cover, I clicked and found out it was the same cover I’d been looking at for months, only in a different color. (The one I had saved in my cart was grey and green.) I made up my mind and decide to purchase it! Disclosure: I received product samples to facilitate this review. The opinions are my own. I’m always excited when I get the chance to review products, and when my husband can be a part of the review that’s even better! 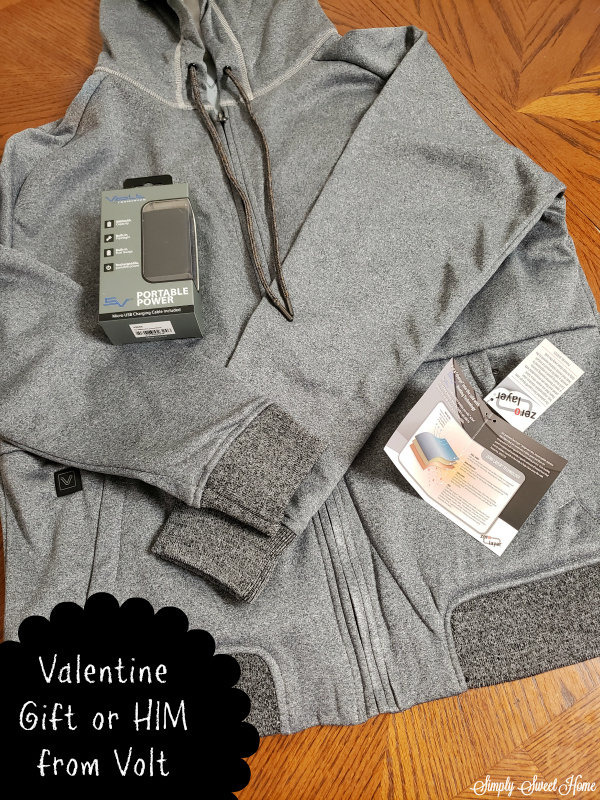 When I heard about Volt, I thought their products would be a perfect Valentine’s Day gift for my hubby. They sent me an amazing hoodie! I like neutral colors that go with everything, so the grey color was perfect. Immediately upon examining the garment, I was impressed with the look and style of it. The quality is great. The fabric is very thick, and it is very nicely lined to be both comfortable and warm. But Volt isn’t just any clothing company. My husband’s hoodie also came with a battery pack. Yes, that’s right, a battery pack. It charges just like your cell phone and then hooks in to the hoodie. 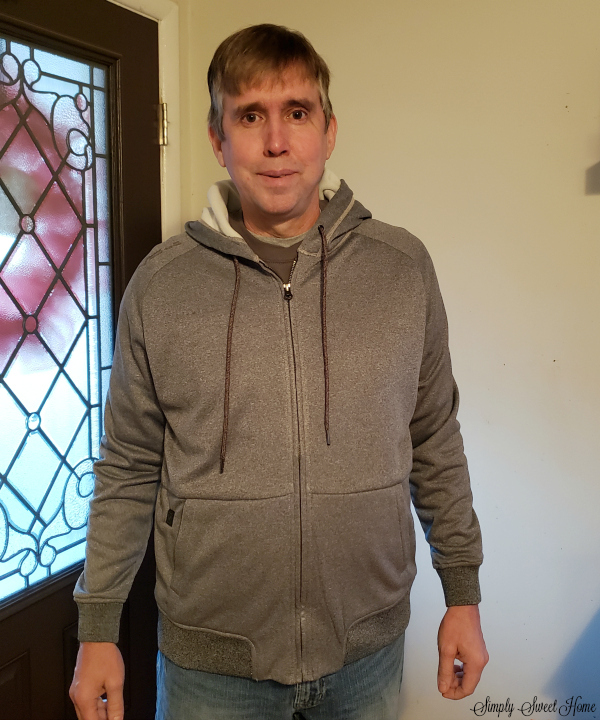 With the battery connected, this hoodie warms up just like an electric blanket! My husband is a DIYer who does a lot of work outdoors, so this is perfect for him! Our weather turned off cold again last week, so he’s gotten to wear it a few times, and he loves it. I also received a pair of boxers from Warriors & Scholars. They specialize in clothing for all men, of all walks of life, from white collar to blue collar. Whether you are looking for something to where to the office, the gym, or at home with the wife and kids, Warriors & Scholars has something for everyone! Their boxes come in a variety of fun colors and patterns. The fabric is very smooth and soft to the touch, and my husband said they fit very comfortably. Hope you’ll check out these fun Valentine’s Day gift selections for HIM! Disclosure: Today’s post contains affiliate links. 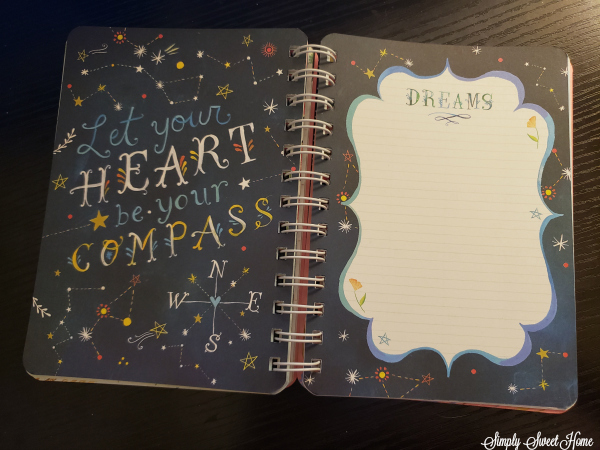 The images are from from my Katie Daisy planner. I do NOT own these images and am merely sharing them for my review and recommendation purposes. 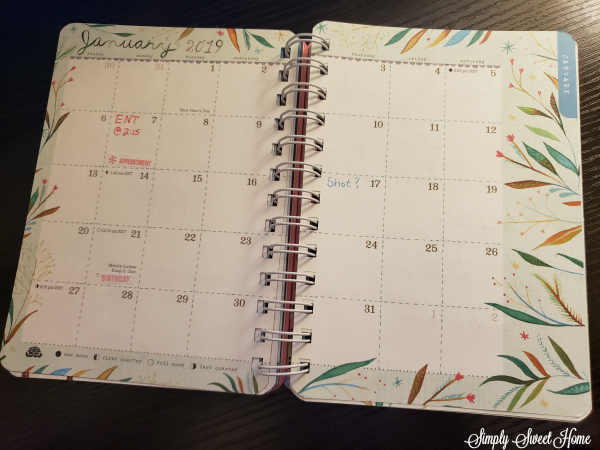 With a new year comes a new planner! 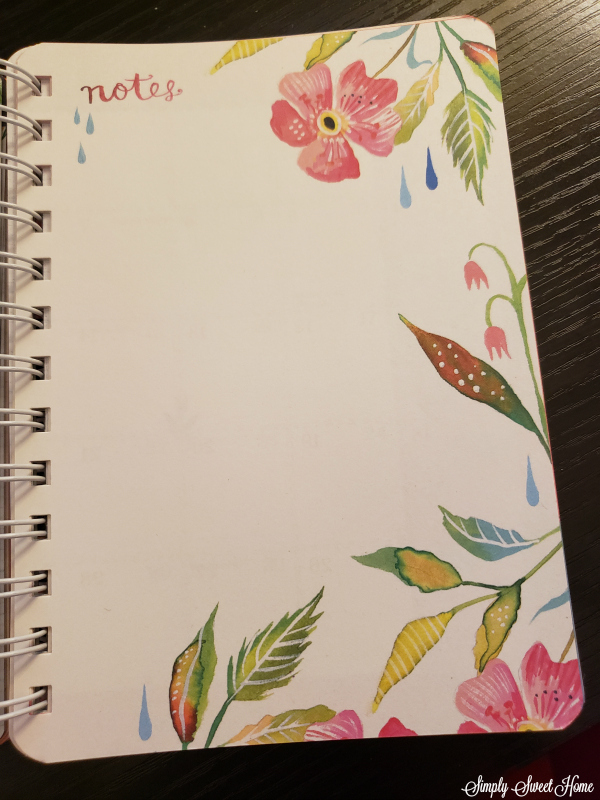 I love getting new planners…the empty pages are so clean, and there are just so many possibilities ahead to fill them! In the past I have a bought a lot of Blue Sky Planners. They always have very simple, clean, and pretty designs available. And they have a variety of sizes and formats. But last year I went a different route. And for the second year in a row, I’ve chosen a planner by Katie Daisy. These planners are just beautiful! They make me feel so energized and inspired! Let’s check it out! They have a front pocket and a page marker for you, which can be very convenient. They also have a full monthly calendar followed by weekly pages, which is the format that I like. (If a planner doesn’t have this 2-page month calender, I’m not in to it!) It’s also a 7-month calendar so you can buy these toward the end of the year and go ahead and start using it! 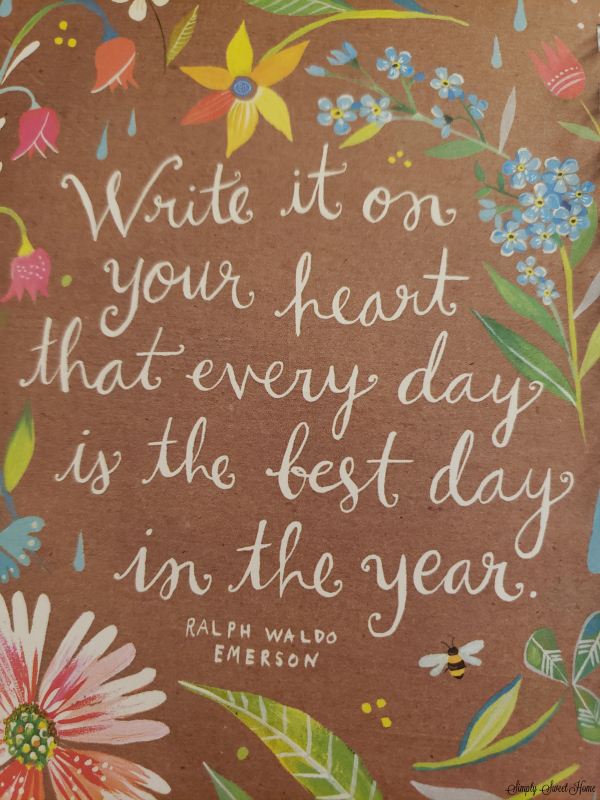 Now what sets these planners apart from others I’ve purchased is the beautiful art work, inspired quotes, and places for you to make notes and journal. I decided to share the above page. It is one of my favorites from the planner and a great example! I find these note pages are great for making lists and notes about what is going on. They can also be great for journaling and writing notes to yourself to get you motivated. 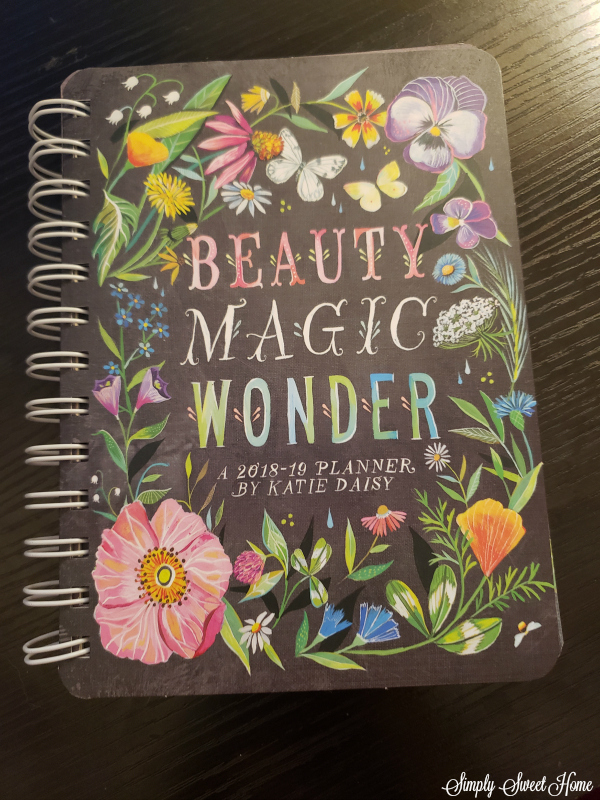 If you still don’t have a planner for this year, I invite you to check out the Katie Daisy planner, as well as the Katie Daisy Wall Calendar. It’s that time of year! Time to look back on our year and see how things went as we prepare for the next year. 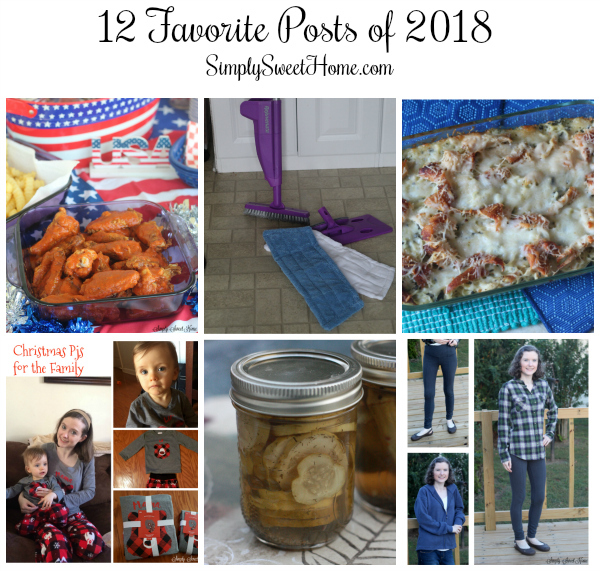 I always like to look back and then share some of my favorite posts for the year. This year has been very busy for me at home, and I haven’t done nearly as much writing as I normally have in past years, but I still managed to find 12 posts that I thought were worth sharing again for this year end post! 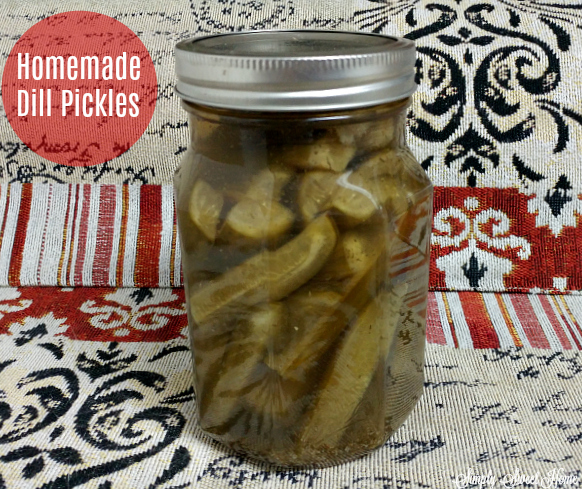 We have a few recipes, cleaning posts, health, fashion, and even a pet post. I hope you enjoy! I’d love to hear your thoughts on my 12 picks! And if have a similar post, I’d love for you to share it with me! One Christmas tradition I definitely want for Thaxton is the new pajamas traditions. It is fun, yet practical, because he will always need pajamas! 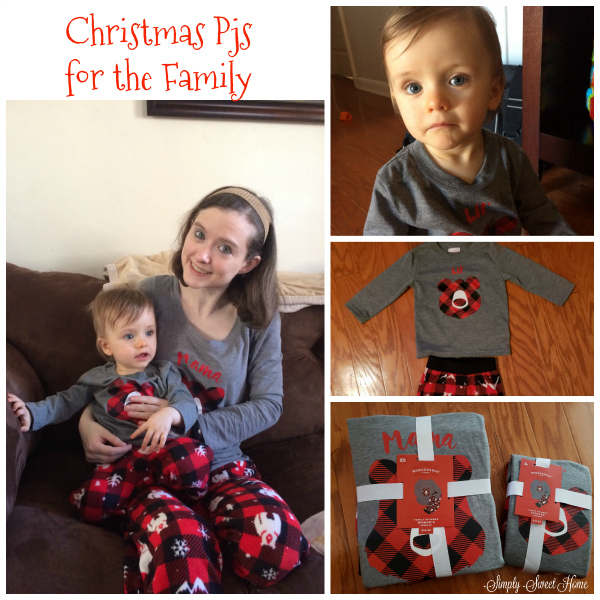 I LOVE Christmas pajamas, and I’ve been so excited for the pajamas for the family trend! After shopping around a lot on the internet, I chose Target for our Holiday Family Pajamas. I was very impressed with the variety they had, from the different colors and prints, to the various styles of pajamas. And the prices amazing! Today I’m going to share with you some of the things that I bought and point out a few things I also liked. 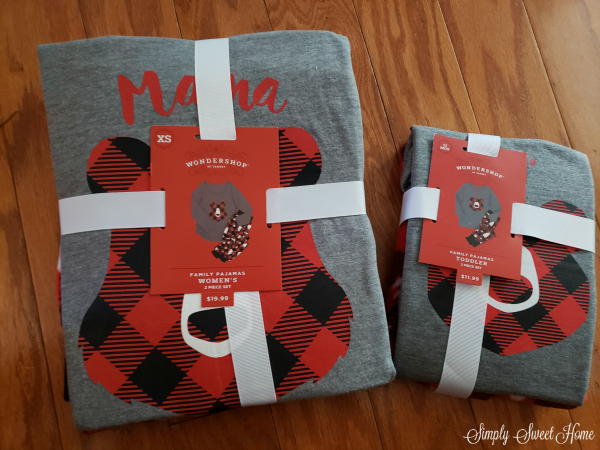 I’ve been wanting to get Thaxton and I Mama Bear and Baby Bear shirts, so I fell in the LOVE with the Holiday Bear Family Pajamas. Apart from the bear theme, these also have red and black checks with I really like. And they look more like winter pajamas and not just Christmas, so we can continue to wear these in January. The pajamas themselves fit great. We both got very soft cotton shirts and fleece pants. These are so comfortable, and I was impressed by the quality! If these aren’t for you, you might like their Peanuts Pajamas. (I love Charlie Brown and Snoopy!) And they also have sets that are Harry Potter themed, Grinch, Elf, Santa, and so many more! I also wanted to point out these slipper socks that I got for just $6. 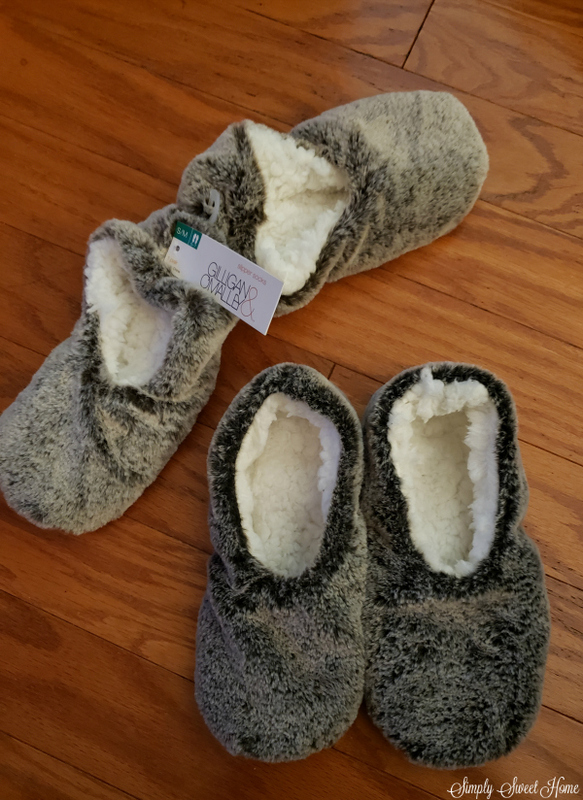 These are very warm and comfortable, and I think they are quite cute. 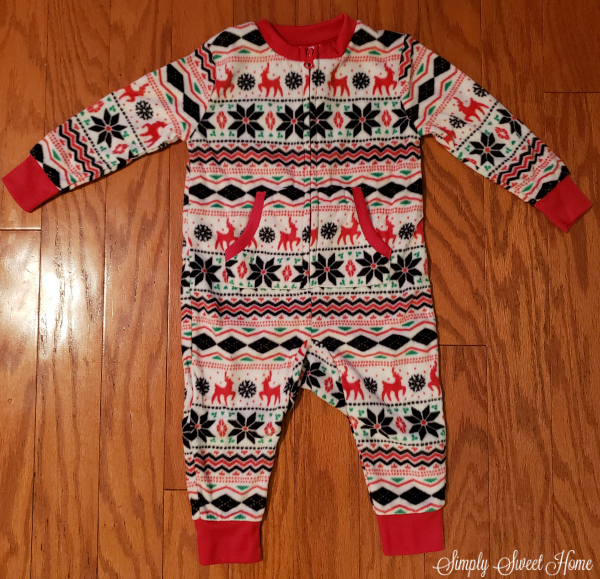 So many styles are still in stock at Target, so go over and check out their Holiday Family Pajamas. Perhaps it could be the start of a new family tradition for you! Disclosure: I received free products to facilitate this review. The opinions are my own. The holiday season of giving is here! Time to explore fun gift ideas for everyone on your list. 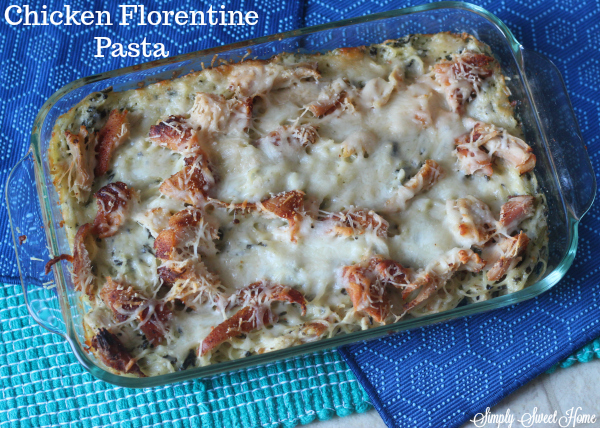 Today for the ladies, I have a couple of ideas from Precious Moments. Their Girlfriend Giving line has super cute items. 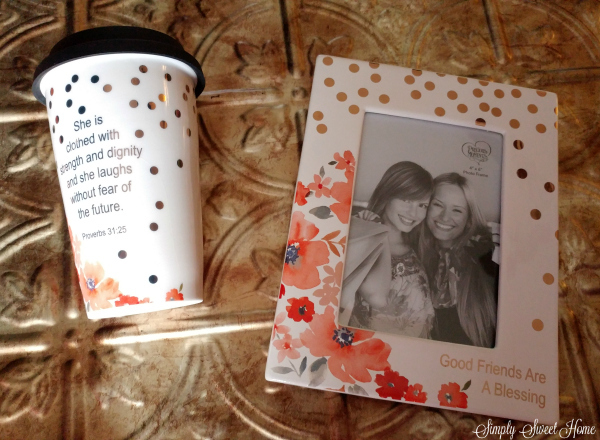 I had the pleasure of reviewing their ceramic travel mug and picture frame. They feature a very modern design with a lovely floral pattern and golden dots. The items are also very heavy and durable. 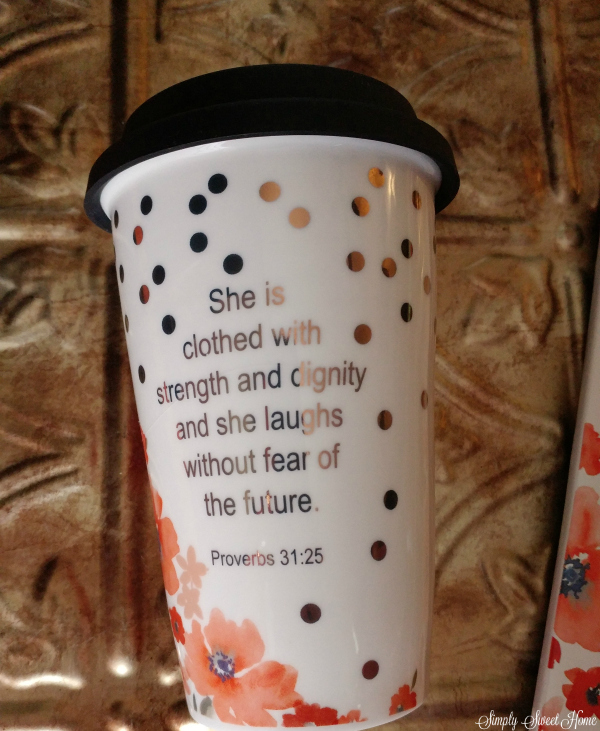 I’d definitely recommend them as a gift idea for your mom, sister, aunt, or favorite girlfriend. These would also be great for a gift exchange you may have at work, church, or the family Christmas party, or even a good hostess gift. This is perfect for both cold and hot drinks. It is dishwasher and microwave safe. And it is a perfect size for your morning coffee or other beverage. It also has a silicone lid, for easy sipping and spill prevention. I also received this Good Friends are a Blessing 4×6 frame. It says, This is also a ceramic product; it is very durable with a sleek design. I personally love 4×6 frames because I get a lot of pictures printed in that size, and the great thing about this frame is that is . And unlike a lot of 4×6 frames, the outside of this one is fairly thick so that the frame and picture appears bigger. 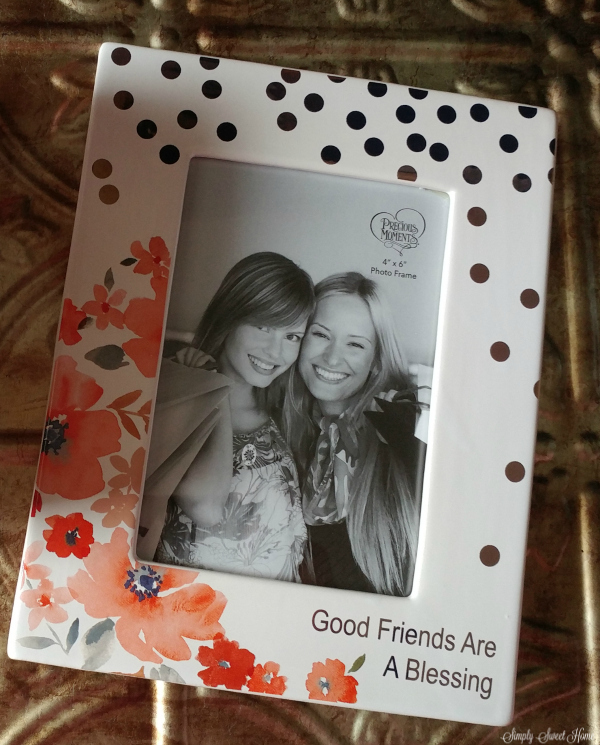 That combined with its lovely design makes this a very eye catching frame and a perfect gift. 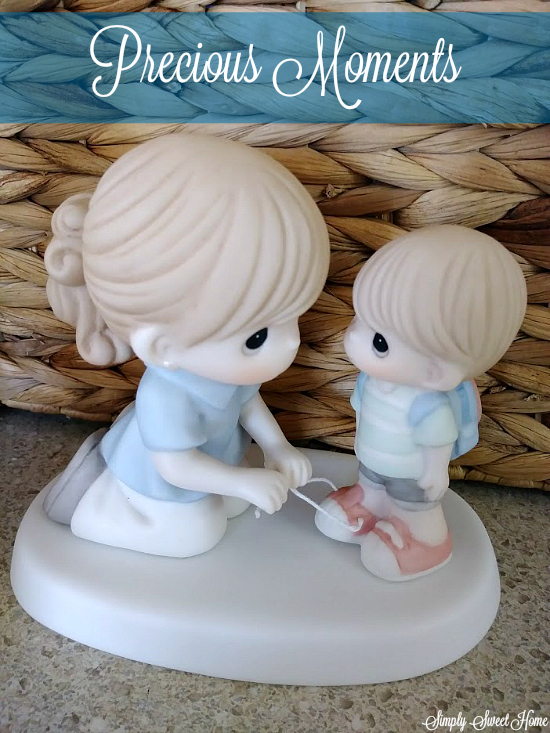 Items from the Precious Moments Girlfriend Giving line are available on Amazon. I encourage everyone to go check out the whole collection. It is mid October, and I am excited to finally have some weather in the 70s and 80s! That combined with cooler temperatures in the night means it is time for me to break out my fall wardrobe. 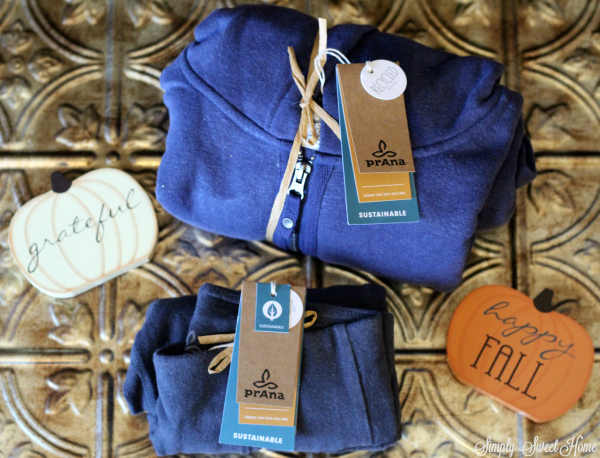 Recently I had chance to take a look at some fashion pieces from prAna. Their products are environmentally friendly and made with sustainable fabrics like cotton and hemp. They have some lovely offerings from their hemp line that are just perfect for the fall and winter season! And I’m very excited to show you what I got from their site! 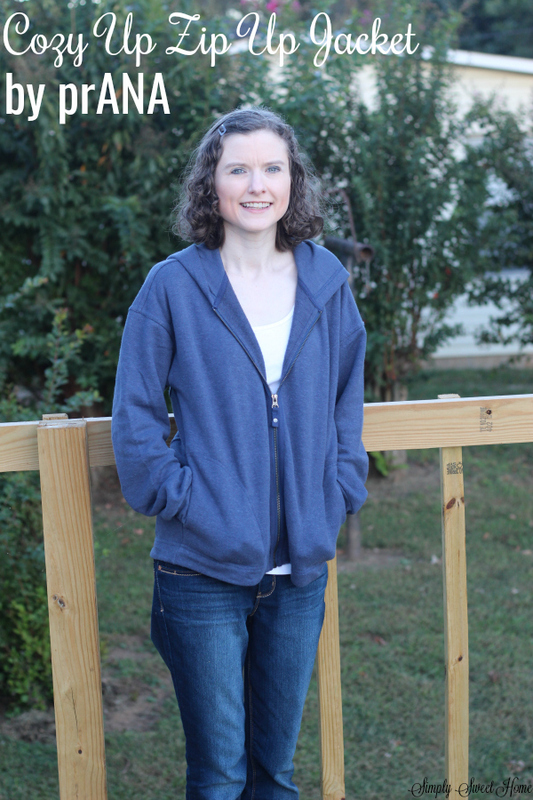 I chose the Cozy Up Zip Up Jacket in Equinox Blue Heather. 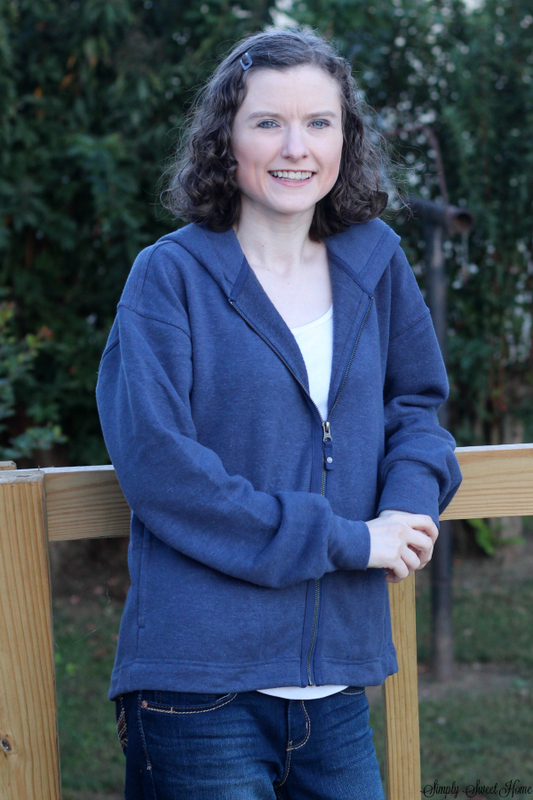 I chose this item because, as a mom I need comfortable clothes that I can wear around the house but that also transition well to outerwear, and I have always loved hoodies! They are also great because you can wear them as a part of an outfit or wear them as a jacket. 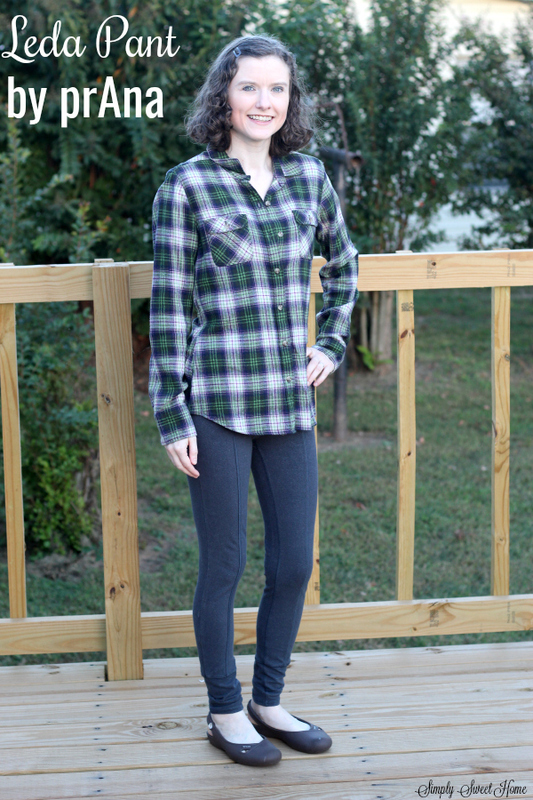 It is made of Hemp/recycled polyester/Tencel ® lyocell fleece blend. First off, I love the color. Secondly, I am very impressed with how soft the fabric is, especially the fleece on the inside. And I can tell it will be very warm when winter weather comes. The fabric also feels and looks very strong and durable. I can definitely see myself wearing this as an occasional jacket out of the house or as a daily wear item, especially in the mornings or evenings when it is coolest in our house. And I can see myself wearing this item for a long time. I also chose the Leda Pant in coal. I absolutely love the color grey, so I was immediately attracted to the color of these. I’ve also ONLY RECENTLY started wearing skinny jeans and leggings and so I thought these would fit in well with my collection. I really like the ribs in the fabric and the fact that they are high-rise; this is very different from anything else I have in my wardrobe. And I also love the feel of the fabric. It is 53% Hemp, 2% Organic Cotton, and 5% Spandex. It feels very comfortable and soft, and it feels very durable. These pants also seem as they they will be way warmer than the thinner cotton pants. I could actually see myself wearing these out in colder weather, unlike a lot of other legging and skinny jeans. They fit great! I’m short and skinny, so I got the XS. One reason I’ve not wore much “skinny” fit pants in the past is because I am so short. All pants are usually long on me, and I hate them bunching at the bottom, but these seem to be the perfect length, so I’m happy about that! These pants are also very versatile. On the prAna site the models wear the pants as workout gear, and they would definitely be great for that. But I love the idea of wearing these with other outfits. In my photos, I decided to wear them with a flannel button down shirt. Plaid is really in style this year, and I thought the colors of this shirt would go well with the grey pants, and I was actually impressed with how they went together. I also think these pants would look great with a pullover sweater or a cardigan. And I have to throw this in: When my husband saw these pants, he said I looked hot, and that these were his new favorite pair of pants for me. That definitely made me feel good, and I have to say, these may be my new favorite pair of pants as well! I’d love for you to check out all the great things prAna has to offer! Tell Me What You Think: I’d love to hear your thought on this brand! Please leave a comment on this post. Disclosure: I received a free DEEBOT OZMO 610 for review. Affiliate links may be contained herein. The opinions are my own. 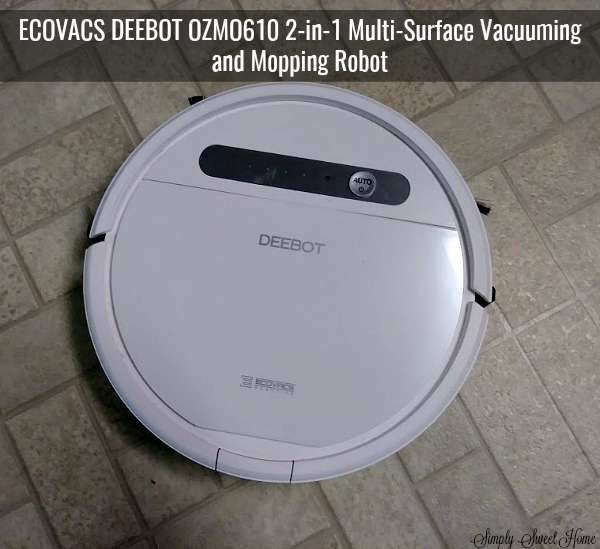 Over the years I’ve had the chance to review a LOT of great products, including cleaning products and tools, but I don’t think I’ve ever been more excited about a product review than I am about the ECOVACS DEEBOT OZMO610 2-in-1 Multi-Surface Vacuuming and Mopping Robot. This is robot vacuum has become a LIFE SAVER at my house! 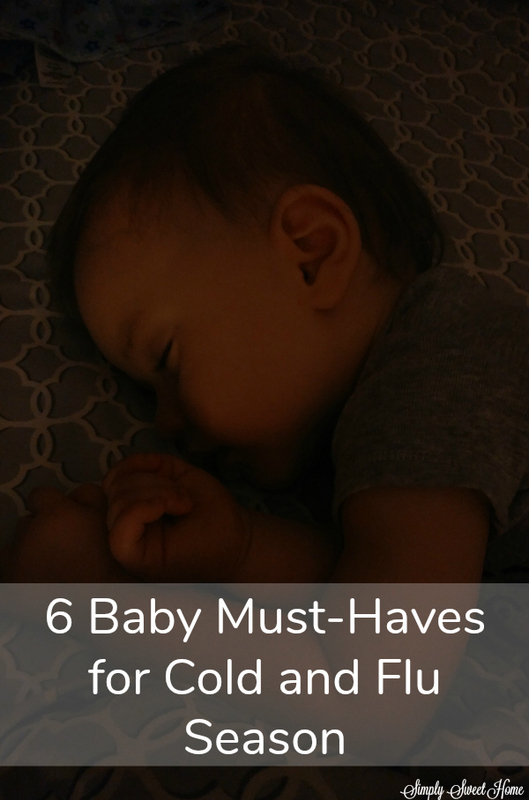 A few months ago, I wrote a post about cleaning the floor, and I specifically talked about how having a baby, especially one who is now crawling around, multiplies your need to clean the floor a hundred times over. (And yet, when you have a baby, your time for cleaning seems to be cut in half, or worse!) 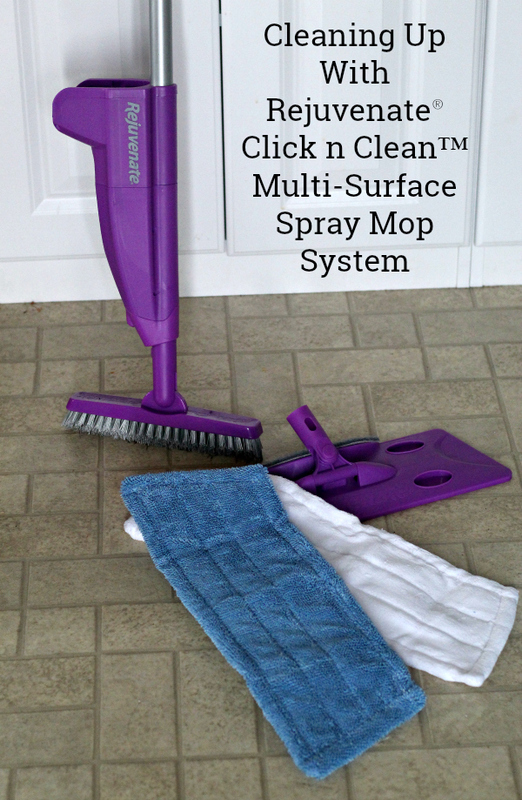 But with the DEEBOT OZMO 610, I am able to clean the floor every day! Remote control or automatic control. 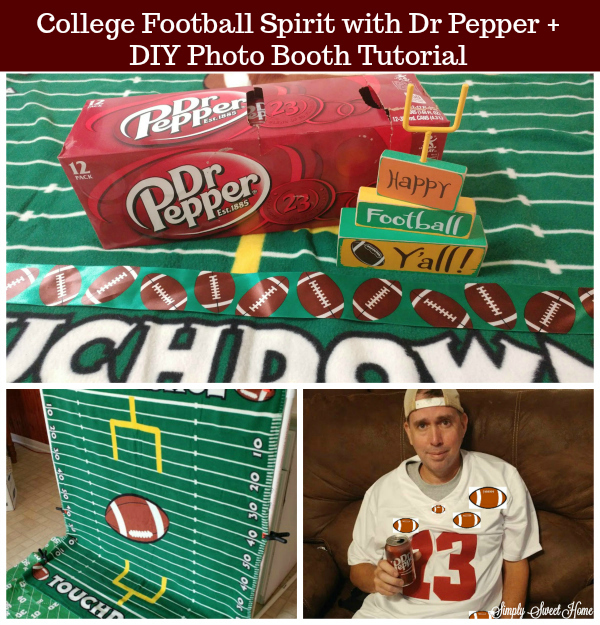 Easy set up via your cell phone or mobile device. Schedule your robot to clean on specific days and time. Works on any hard surface or carpet. 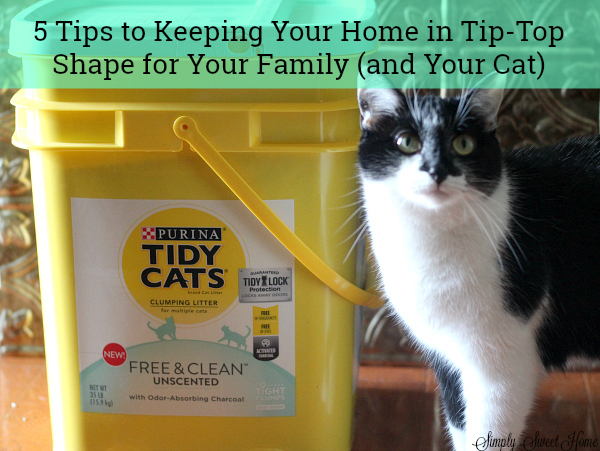 Features a place to put liquid cleaner for mopping. Smart navigation and returns home. I usually have the other rooms closed off, but once or twice a week, I make sure there’s no clutter in the floor of those rooms so that it may run in there as well, and I also try to use the mopping function about once a week. It just takes a minute to put a little cleaner in DEEBOT, and I love being able to smell the fresh cleaner as he mops in our kitchen. DEEBOT is also have easy to empty. We have messy pets and people in our home, so I empty DEEBOT after each use, and I am always amazed at how much trash has been picked up. 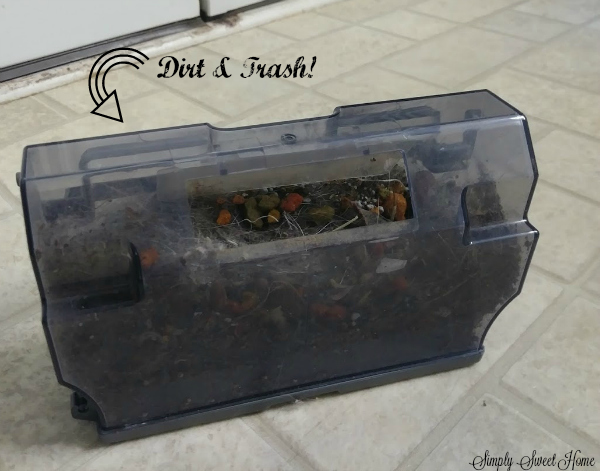 When I see how much trash there is (especially if we let DEEBOT skip a day or two), it actually freaks me out a little bit, and I can’t believe we used to vacuum only once a week! This is an amazing product! I am so pleased with how much cleaner my floors are, and I am thrilled that it’s able to happen without me having to do a bunch of work or take a lot of time of my day! This product is available at Target and other retailers, and I definitely recommend it! Disclosure: I received free product to facilitate this post. Post contains affiliate links. The opinions are my own. 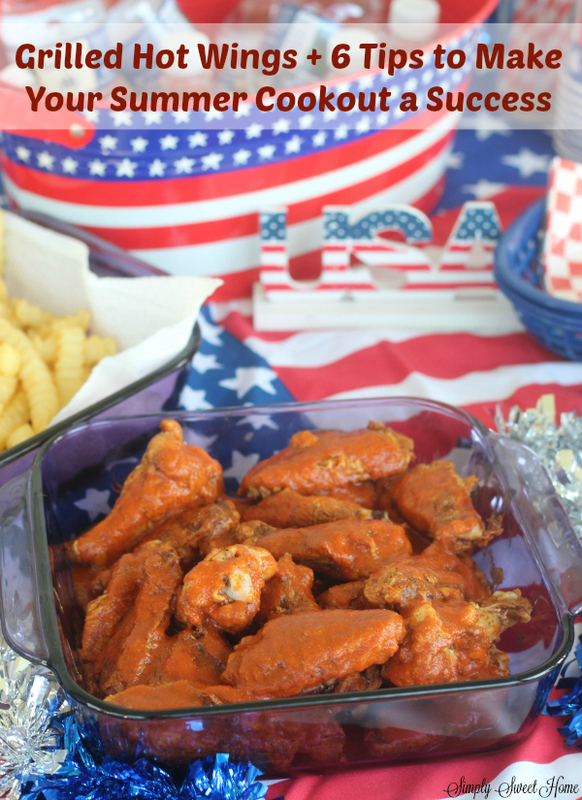 Today I have a very special review and giveaway for you! If you love technology and the idea of a smarter home, and if you have a family or property you wish to protect, please read on. 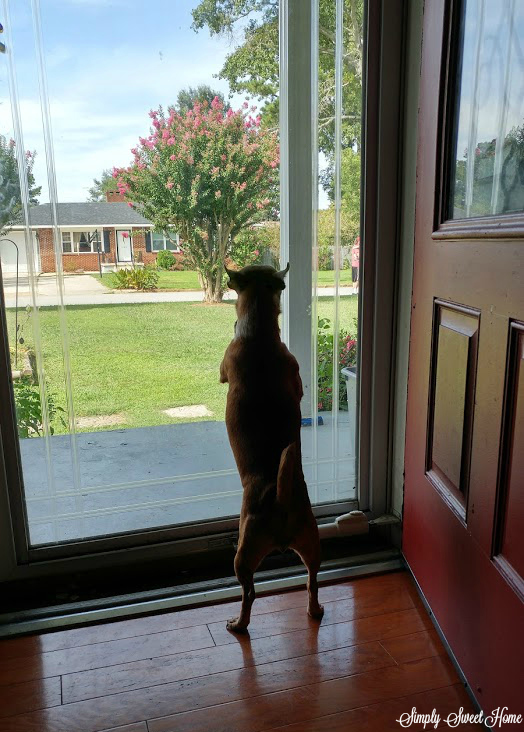 For the last few years our dog Shadow has served as our home monitoring system. At the smallest sound, Shadow will spring in to action, run to the nearest window or door, and bark very loudly to let us know she sees something. The problem is that she cannot tell us at what or at whom she is barking. 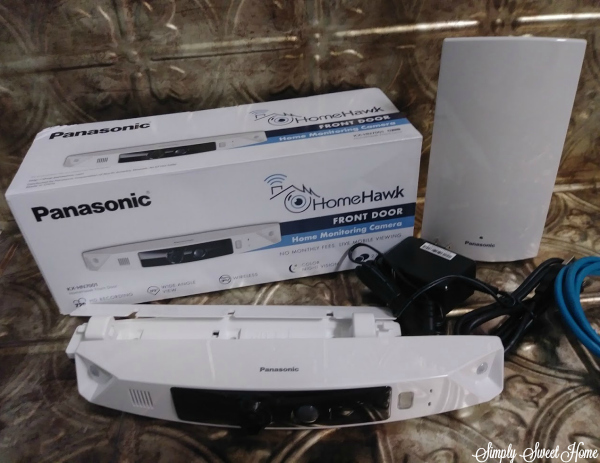 Enter the HomeHawk Front Door Home Monitoring Camera. Just as it sounds, this product is used to monitor the front of your home. (Additional units may also be used to monitor the rear other areas of your property.) 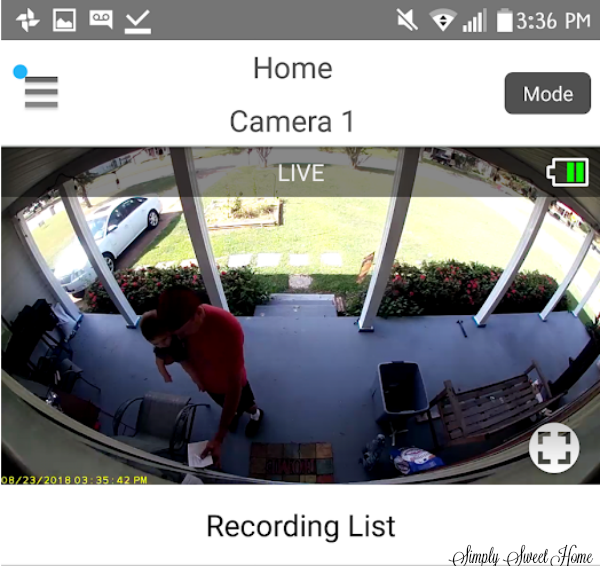 You simply mount your camera over your front door, set the product up on your wi-fi network, and download the HomeHawk app on to your smart phone or other mobile device. And you are ready to go! You can view a live feed of the front of your home any time, and if you install an SD card into your unit, the camera will actually record and save the feed for future viewing. When I hear something outside (or hear a dog bark) I’m in a habit of running to a window to look out, and with the HomeHawk I don’t have to do that anymore. No matter what room I am in, I just pull the app up on my phone, and I can see if there’s someone outside. As a new mom, I find this so convenient. When you’re feeding a baby or rocking a baby, the last thing you want to do is run to a window or door only to find it was a false alarm, or else a stranger, whom you have no time or desire to deal with. The product has several notable features that I enjoy and find helpful. 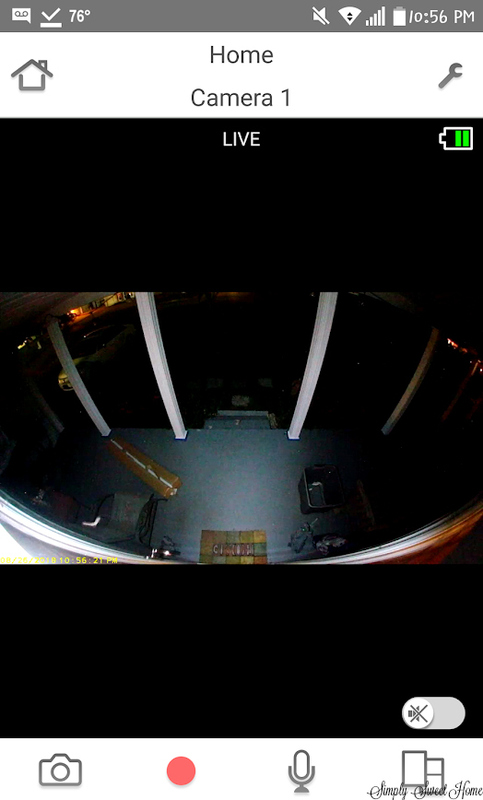 View from Anywhere – I love that we can view the app even when we are not home. When my husband is at work, he can check the app anytime to see that we are at home and that everything appears to be in order. If something seems amiss, he can just give me a call. Alerts – You can also set it up so that you can get alerted anytime someone is near the camera. The alerts come to you whether you are at home or away, and each person who has the app will get an alert. At this same time, a light comes on the unit and a speaker lets anyone outside know that the premises is being monitored. I love the extra-added security this feature provides! Night Viewing – The camera also gets a great view of the outside even at night. Time Stamps – Obviously if an incident or suspicious activity is going on around your home, it is good to have a time stamp. But on a less serious note, the timestamp could help you to know when family members come and go. This is a real plus if you are trying to track someone down or you are away from home and want to make sure the teenager is at home. Snapshot – As you can view the live feed you can also hit the camera and take a still snapshot with timestamp. All in all, I think this is a great product. I love the extra-added security and peace of mind that it gives us, and I feel like it’s helping us to move forward into the in to the 21st century. 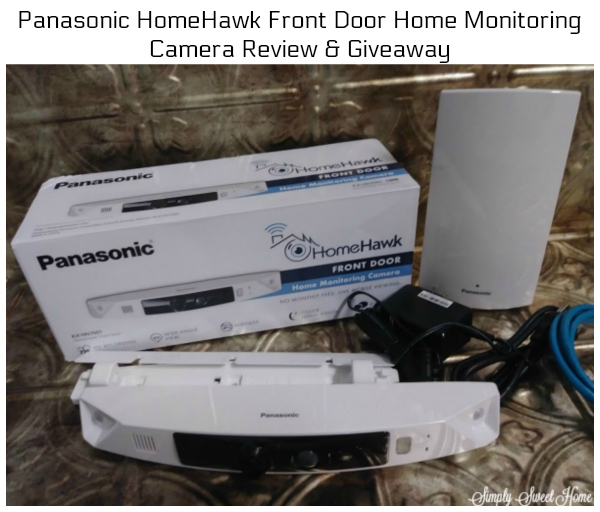 Giveaway: One Simply Sweet Home reader will win a Panasonic HomeHawk Front Door Home Monitoring Camera. To enter, please use the Rafflecopter below.